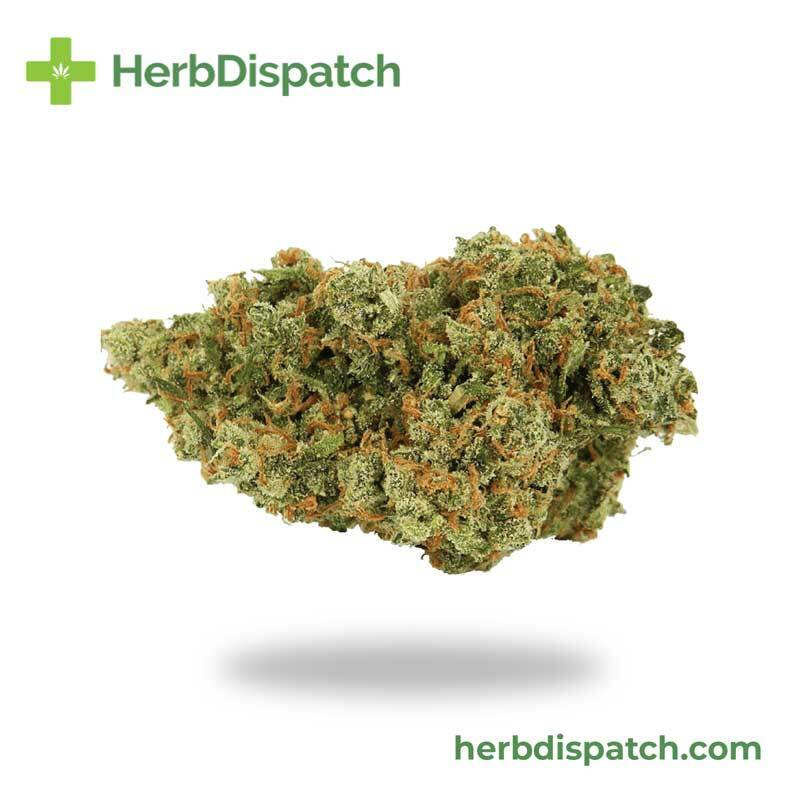 Named after the lifelong cannabis activist, Jack Herer is a popular strain that has led to many others such as Jack the Ripper, Jack’s Cleaner and Jack Skellington. 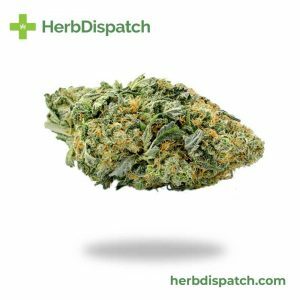 As a potent and pure Sativa, Jack Herer produces happy and euphoric effects that spur creativity and boost energy and mood. 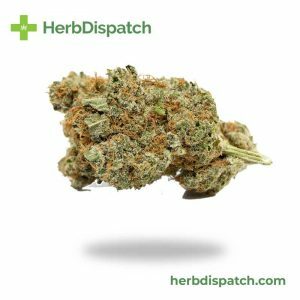 The effects are quick to start with a noticeably energizing headrush with mild body effects that increase as you consume more. 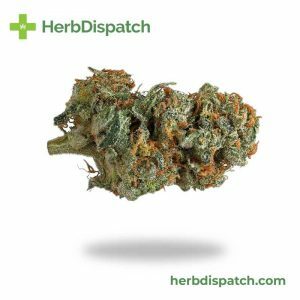 Ideally suited for tackling daytime projects, Jack Herer is also suitable for combating fatigue, depression, arthritis, headaches and stress.